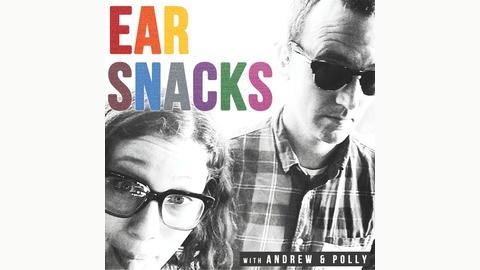 Ear Snacks is a musical podcast for kids about the world. 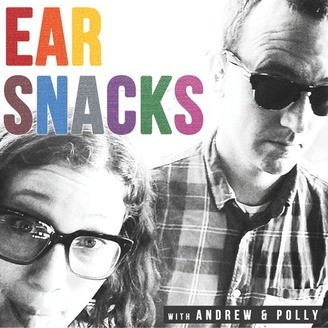 Andrew & Polly and their friends consider music, science, art and culture in a fun-filled podcast that parents enjoy and younger kids eat right up. www.earsnacks.org. Fungus farming ants, digital bees, composting worms, metamorphic caterpillars -- how can these all be bugs? In this episode, Andrew & Polly dive deeper into the world of the squiggly and the wriggly, parsing out the differences between insects and other things that crawl around a garden. Avery talks to us about bugs in computer code and how she built a pollination video game with a Raspberry Pi. Izaiah updates us about the worms in the compost pile on his farm. And our friends at Valle de Niños in San Francisco take us on a tour of the life cycle of caterpillars. Thanks to Christina Foust of the Raspberry Pi Foundation (www.raspberrypi.org) for connecting us with young coders participating in Coolest Projects USA, a technology science fair celebrating digital making. Thanks again to entomologist Chris Wheeler, conservation scientist Sergio Avila from the Arizona-Sonora Desert Museum, and friends Izaiah, Avery, Ada, Ainsley, Dominic, Teacher Zoe, Nathan, Harrison, Alex, Zoe and Luke for deep diving into so many bugs! President's Day, Hamilton & More, with our pal Lucy!